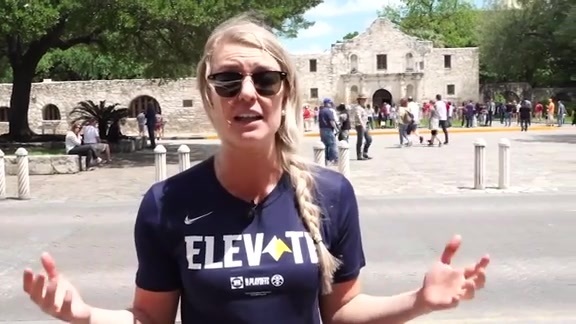 Katy Winge provides three keys to the Nuggets game agains the Spurs on April 20, 2019. 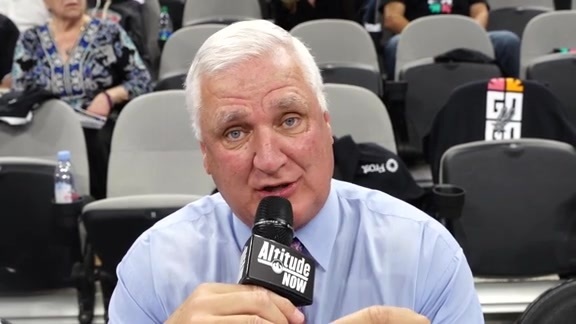 Katy Winge and Vic Lombardi preview the Nuggets game against the Spurs on April 20, 2019. 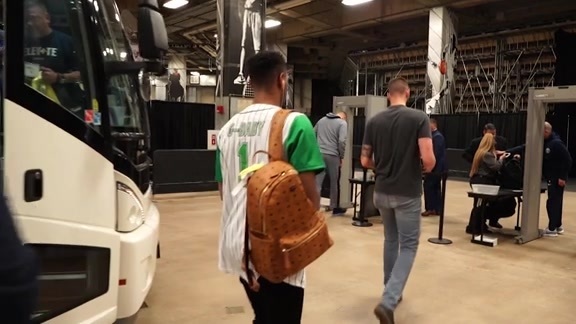 See Rocky's perspective of the game one introduction against the Spurs. 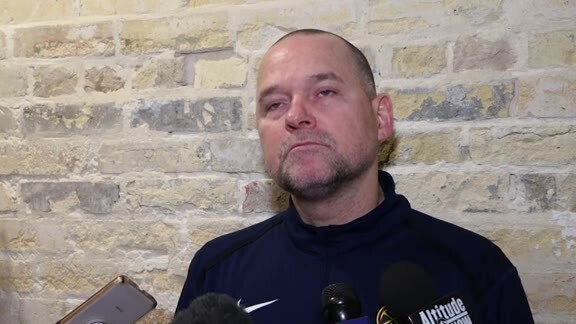 Coach Malone discusses the upcoming game against the Spurs and strategy in an interview on April 19, 2019. 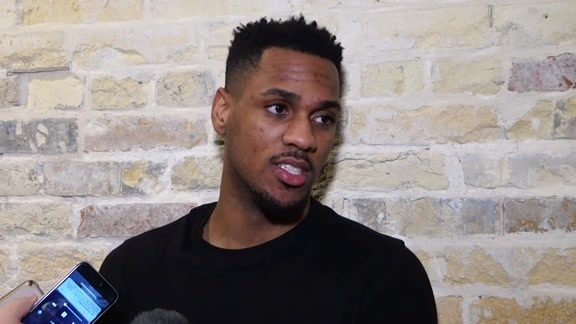 Monte Morris discusses the upcoming game against the Spurs in an interview on April 19, 2019. 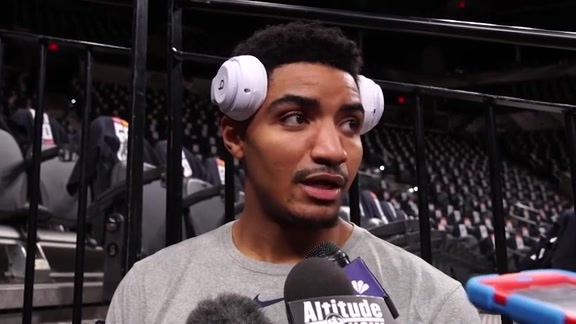 Gary Harris discusses the upcoming game against the Spurs and strategy in an interview on April 19, 2019. 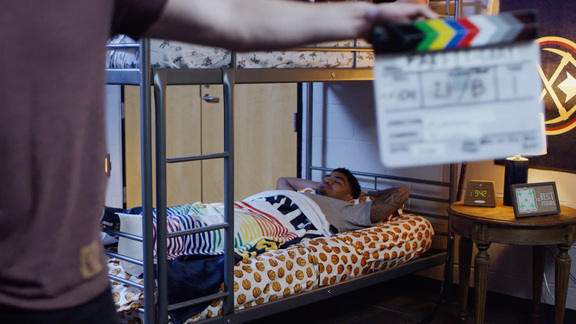 Unseen outtakes from Gary Harris' and Gabe Landeskog's UCHealth Fan Fit commercial. 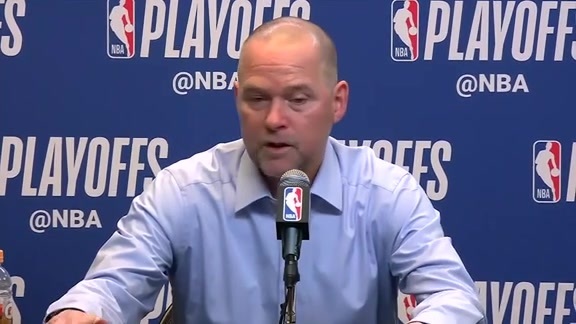 Coach Malone discusses the Nuggets bench, the lineup and more in his post-game interview on April 18, 2019. 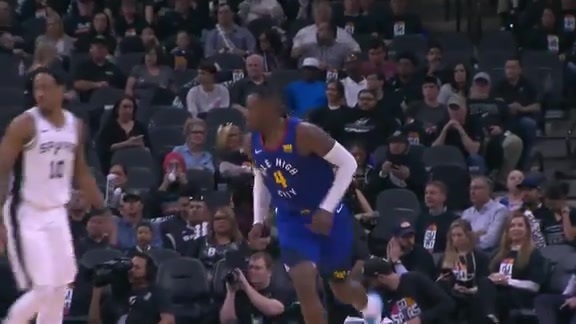 Scott Hastings and Chris Marlowe provide key takeaways from the Nuggets playoff game three against the Spurs on April 18, 2019. 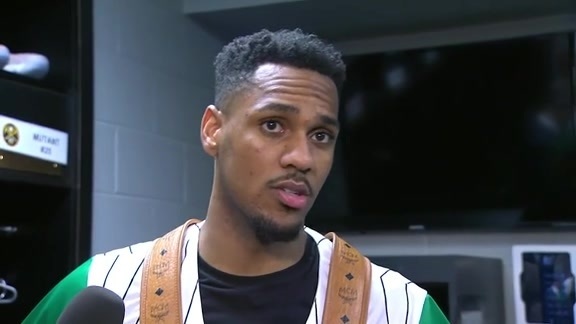 "We had a chance to win it"
Monte Morris discusses the fourth quarter against the Spurs, bench plays and more in his post-game interview on April 18, 2019. 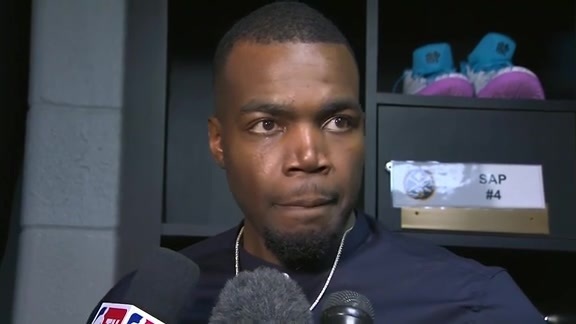 "We've shown that we can compete"
Paul Millsap discusses defensive plays, the next game against the Spurs and more in his post-game interview on April 18, 2019. 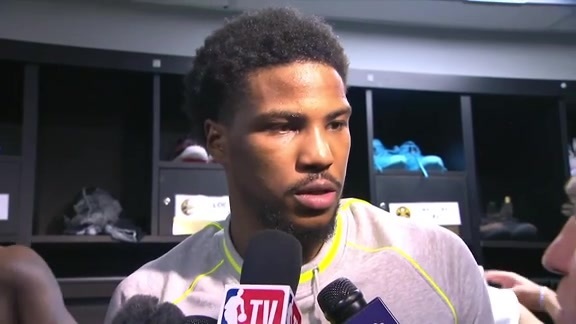 "We've got to get a win here"
Malik Beasley discusses the team's plays against the Spurs, Saturday's game and more in his post-game interview on April 18, 2019. 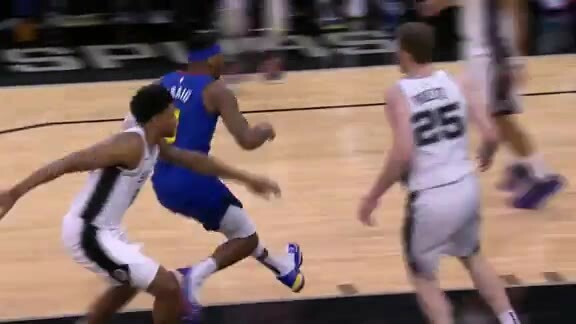 Highlights of Torrey Craig from 2019 playoff game three against the Spurs. 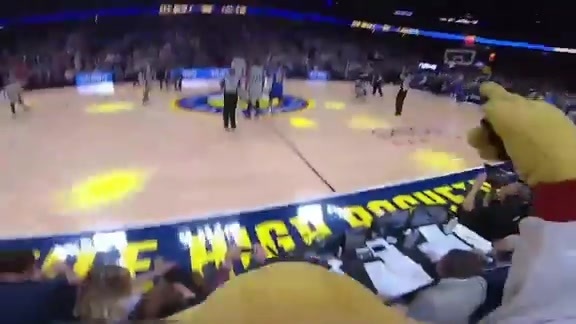 Highlights of the Nuggets bench from 2019 playoff game three against the Spurs. 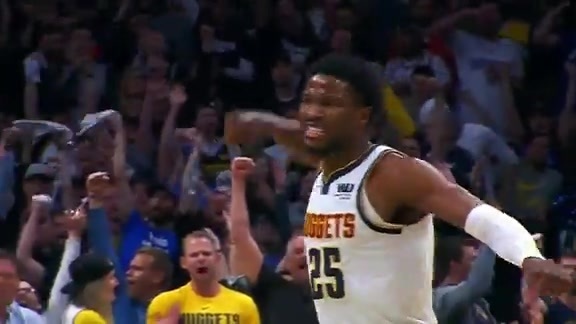 Highlights of Malik Beasley from 2019 playoff game three against the Spurs. 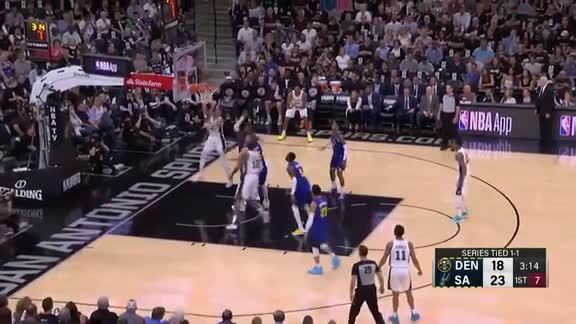 Highlights of Nikola Jokić from 2019 playoff game three against the Spurs. 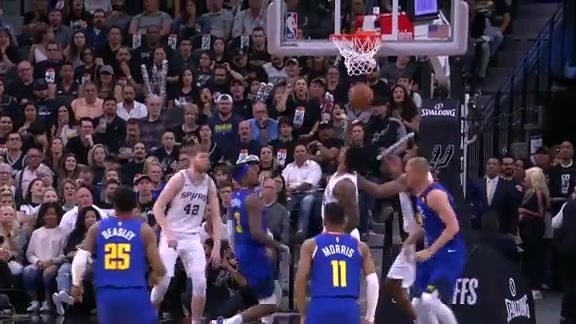 Highlights of Paul Millsap from 2019 playoff game three against the Spurs. 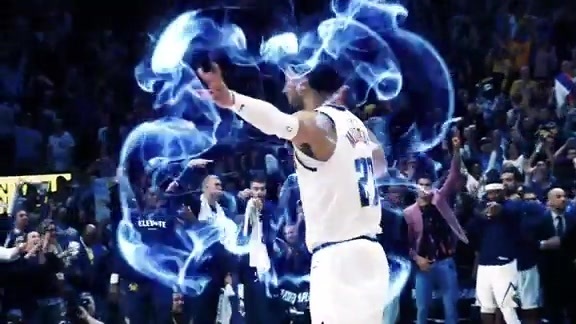 The Nuggets take their money moves to San Antonio for game three of the 2019 Playoffs. 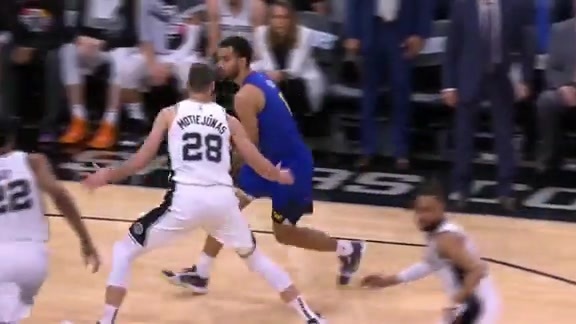 Highlights from the first half of the Nuggets playoff game three against the Spurs on April 18, 2019. 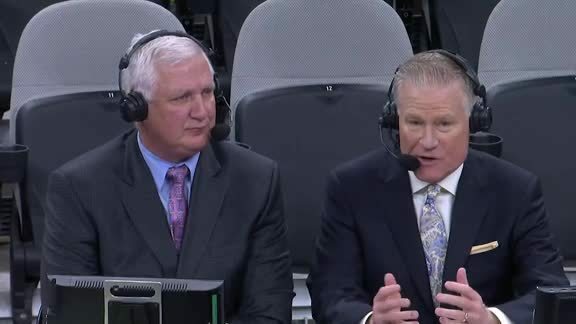 Scott Hastings provides key takeaways from the first half of the Nuggets playoff game three against the spurs. 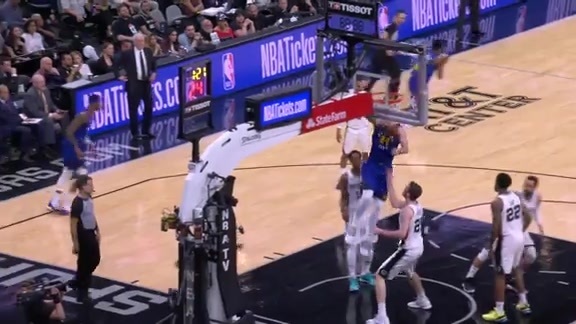 The Nuggets take on the Spurs in San Antonio for game three of the playoffs. 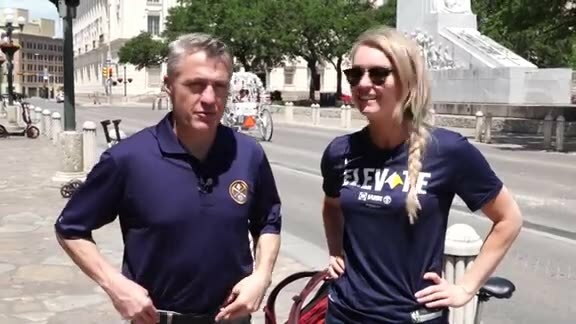 Katy Winge and Vic Lombardi preview the Nuggets game against the Spurs in San Antonio on April 18, 2019. 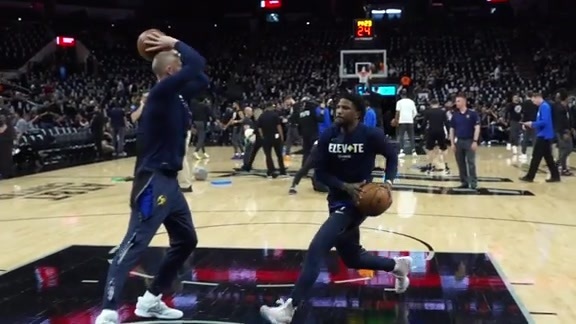 The Nuggets prepare to take on the Spurs in San Antonio for game three of 2019 Playoffs on April 18, 2019. 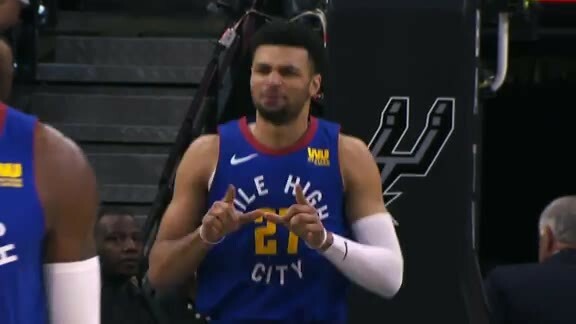 Katy Winge provides three keys to the Nuggets game against the Spurs on April 18, 2019. 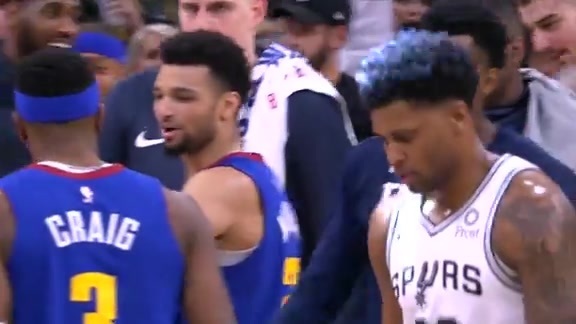 Jamal Murray takes on playoffs against the Spurs. 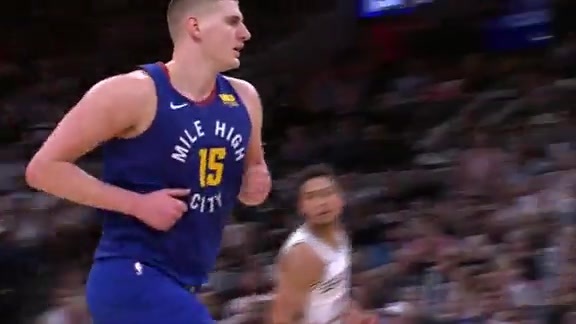 The Nuggets travel to San Antonio in preparation for games three and four of the 2019 Playoffs. 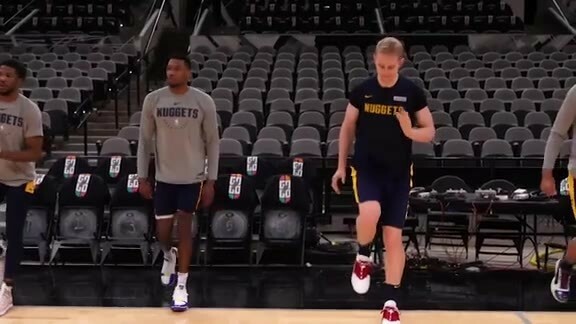 The Nuggets participate in shootaround before game three of 2019 Playoffs. 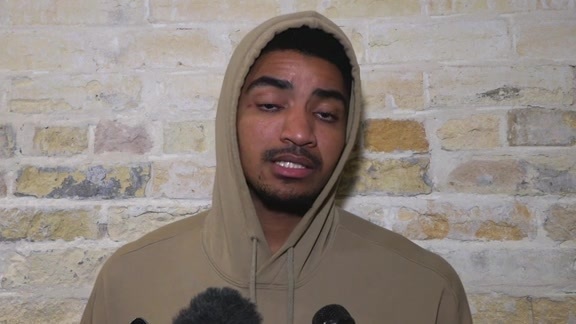 Gary Harris discusses fans in San Antonio, Coach Malone's interview and more in an interview before game three of the playoffs on April 18, 2019. 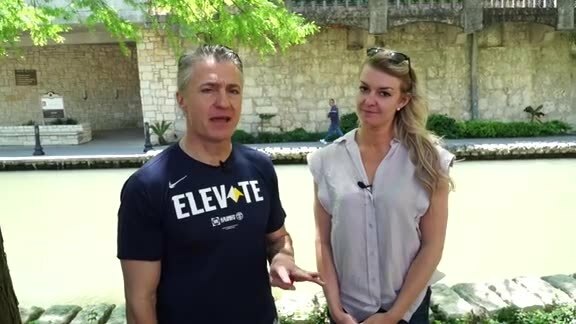 Get the Mobile App Today!